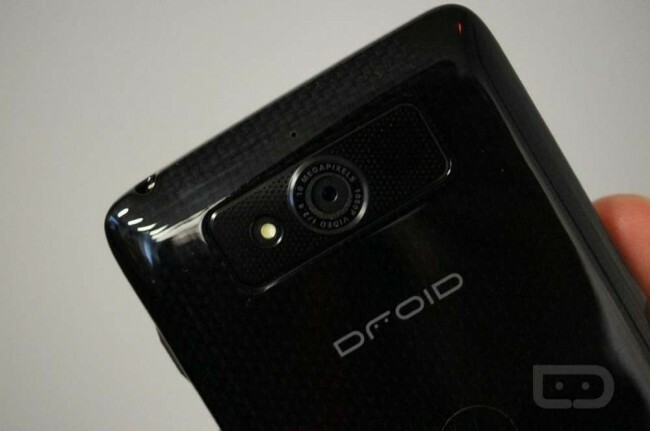 If you have already checked out our hands-on videos of the DROID ULTRA and DROID MAXX from Verizon’s unveiling, then it’s time for the DROID Mini. The smallest of the three new additions the DROID family features a 4.3″ 720p display, a 1.7GHz Snapdragon S4 Pro processor, 2GB of RAM, a 10MP back-facing camera and wireless charging. In fact, the Mini is the same exact device as the ULTRA and the MAXX, but in a smaller package. Verizon and Motorola were firm that there would be no sacrifice in performance for those that want a smaller device in their pocket. Anyways, enough with the chit chat. Check out the video below. Click here for more info on the DROID Mini.